Quidditch Canada hasn't added a story. 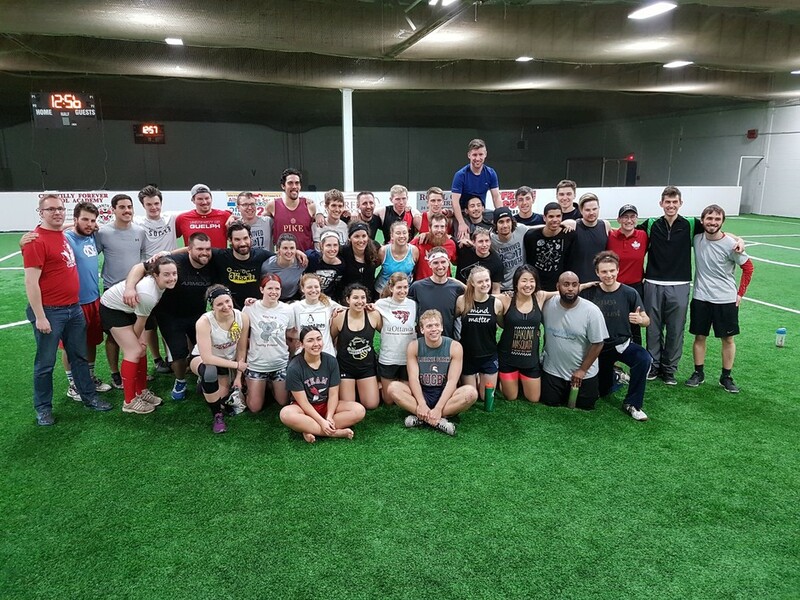 We play quidditch, the only full contact, mixed gender sport in the world. Our brooms don't fly and our golden snitch is a person with a ball attached to the back of their shorts, but the magic is real! 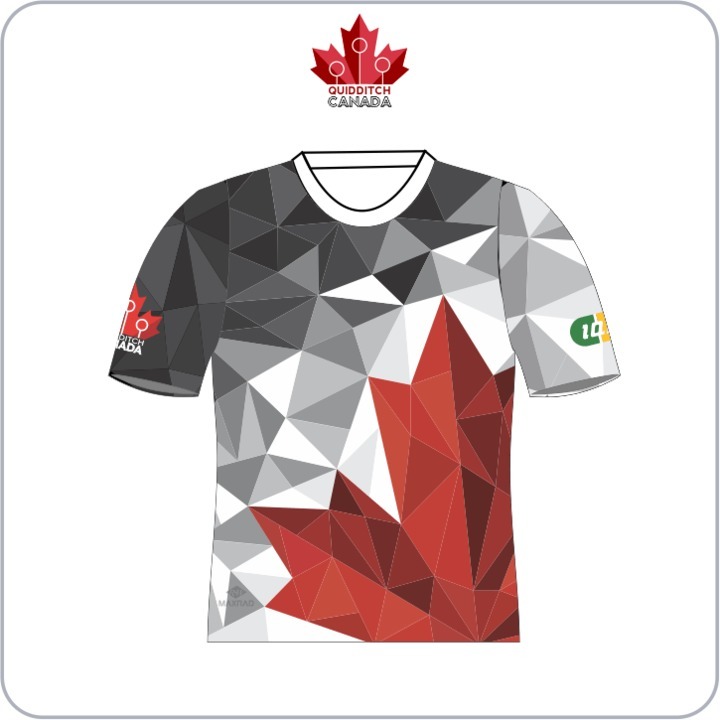 With your help, Team Canada will be joining 30 countries from around the world in Florence, Italy at the IQA Quidditch World Cup 2018 from June 24-July 1. As a developing sport, quidditch doesn't have the backing and professional support of most other sport organizations. 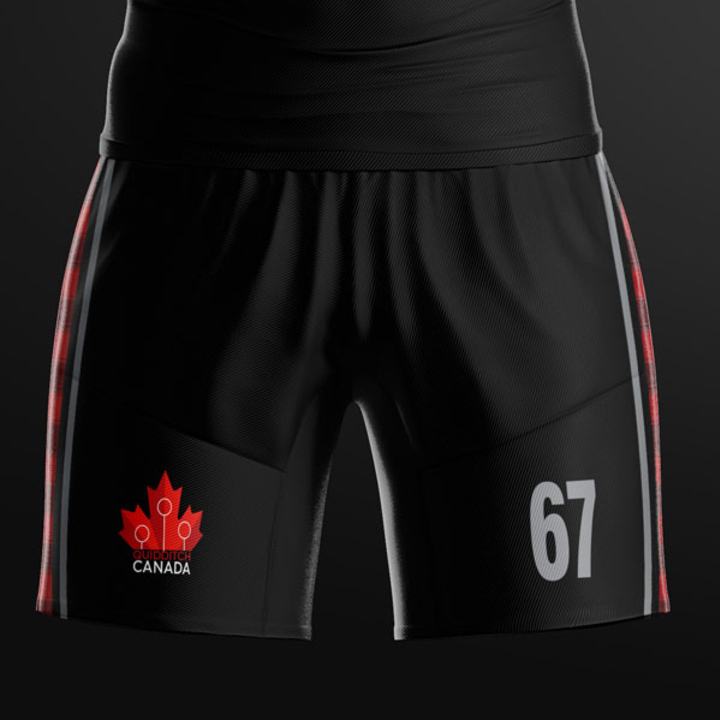 Travel to events and training for Team Canada is paid for by the players including travel, practice space, and equipment to practice and play in. The budget for the standing national team program is $80,000 and it is a program that's 100% volunteer run. Look for our "Wishes" if you want to support some of our needs. 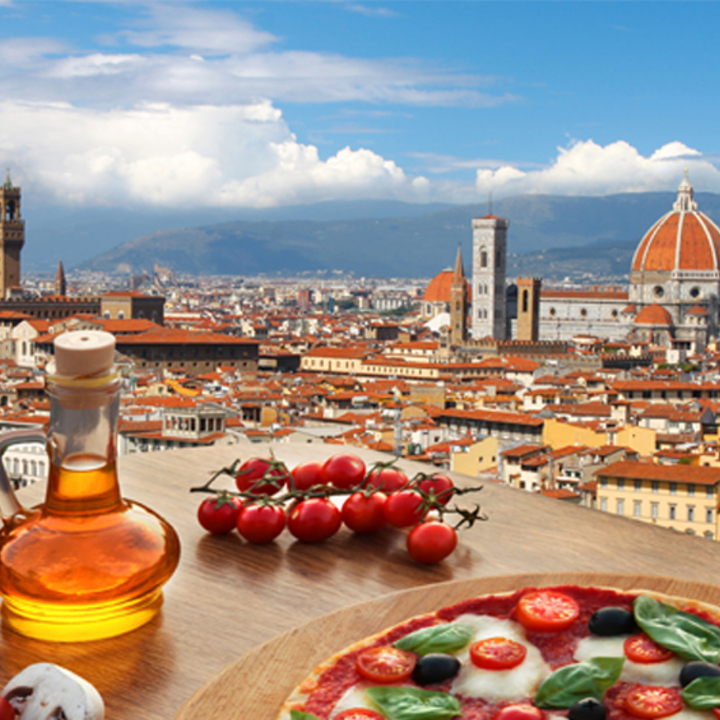 First and foremost, you get to join the excitement of helping the athletes in this young sport achieve their dreams and represent Canada in Italy! But of course, there’s nothing quite like a perk or a product to make that feeling more tangible, and we think we have the best items around. All perks include shipping within Canada. And they're priced in Canadian dollars which makes them quite inexpensive for everyone else! 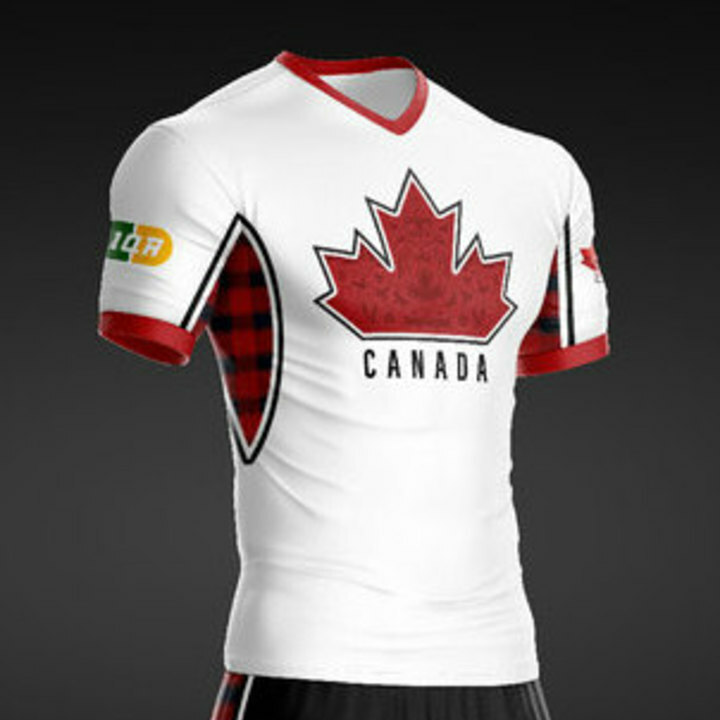 Team Canada was built from coast to coast, with athletes from across the country in the program. Talent abounds, with a high-flying offence and a stalwart defensive line designed to showcase Canadian quidditch talent to the rest of the world. Quidditch is one of the most inclusive sports in the world. It is a mixed-gender, full-contact sport that focuses on inclusivity, community, and personal growth, along with athletic performance and competition. Every dollar helps. But even if you can't donate, please help Team Canada and share this campaign! Ask your friends and family to support your official national team! Thank you for any help you can give us. We thank you again for your support! These are some of our frequently asked questions to help you on your way to choosing the correct perk, product, or wish. 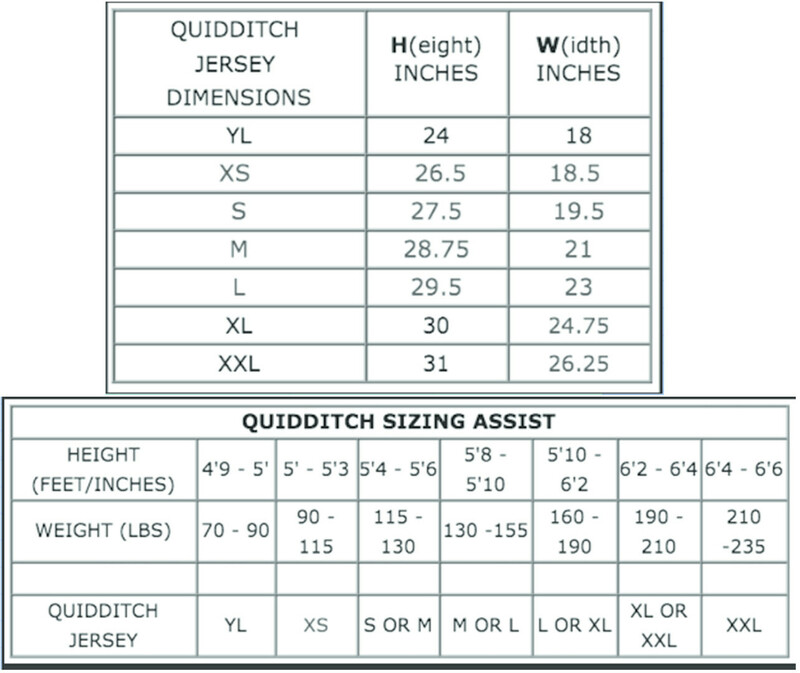 Can I personalize my jersey or shorts? Yes! You will be asked for that information near the end of the checkout option. If you don't fill it out, then we'll contact you to be sure you don't want any personalization. Not sure what to put on your jersey? Here's a list of all our athletes and their numbers to give you a bit of inspiration. 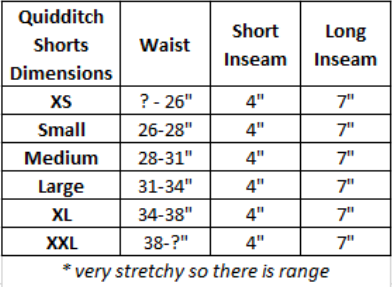 That's definitely up to you but here are some handy sizing charts to get you on the way to your perfect fit. Can I pick up at World Cup? Most of our items can be picked up at World Cup as of this update (May 30, 2018). However, jersey, shorts, and tank top sales for pick up will only be available until June 3, so don't delay! Make sure to also comment the name *AND* team of the person to whom we need to deliver your items. Who made these amazing things? 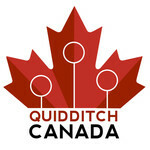 Quidditch Canada hasn't posted any updates yet. 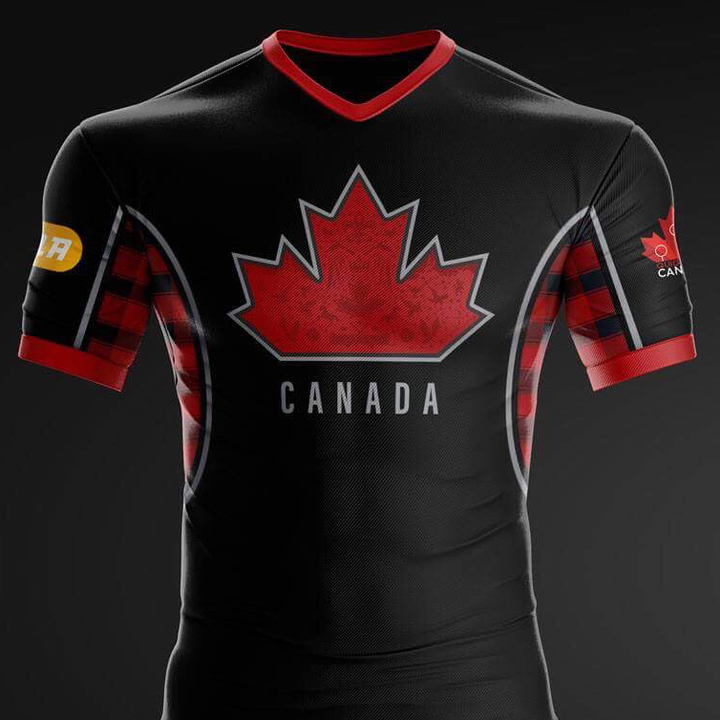 Love our jersey? We do, too! This perk gets you a fan jersey straight to your door. Enjoy looking amazing with us! You will be asked for the name and number you want as part of the ordering process. Fair Trade! Organic! Chocolate! Vegan flavours! 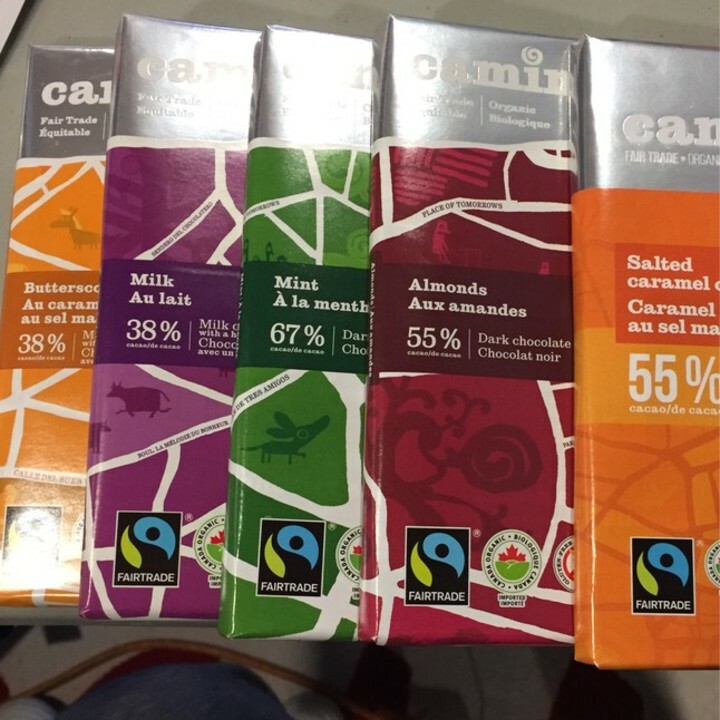 How can you resist this incredible Coco Camino chocolate? 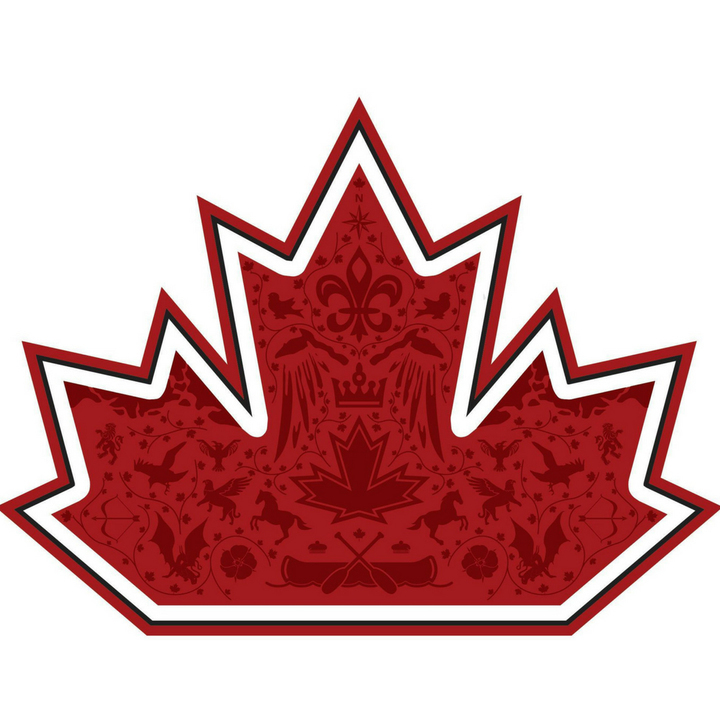 You can get a high-quality vinyl decal as pictured *OR* a For The North embroidered patch *OR* a clear vinyl decal for your windows to show your support for Team Canada. Final designs will be uploaded as available. 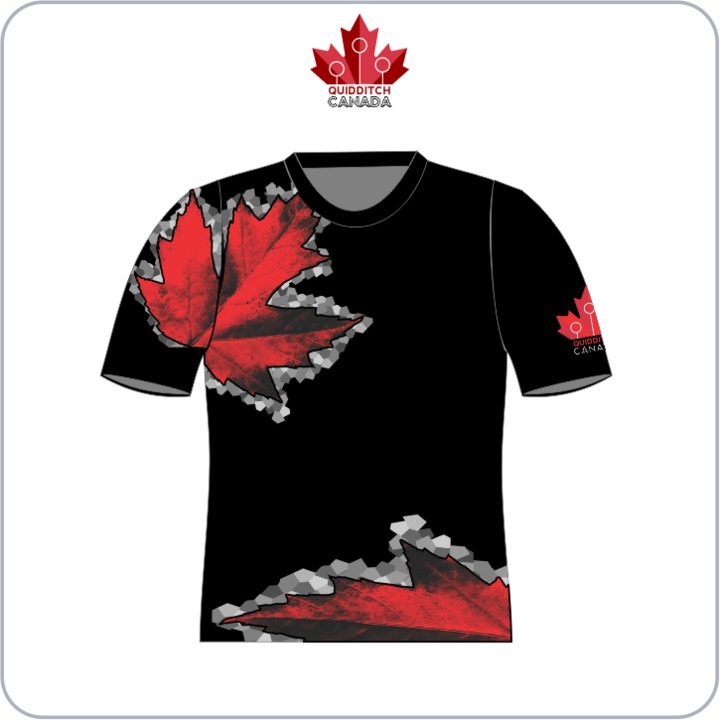 The full colour option will feature the red crest design which includes a symbol from each team represented on Team Canada. The best headband is even better with this new design! These position-specific (and stylish) headbands stay in place, are easy to see, and double as a bandana if you prefer that style. Summer weight but they work year-round because it's Canada. We can't ship you maple syrup but we can ship you maple tea. 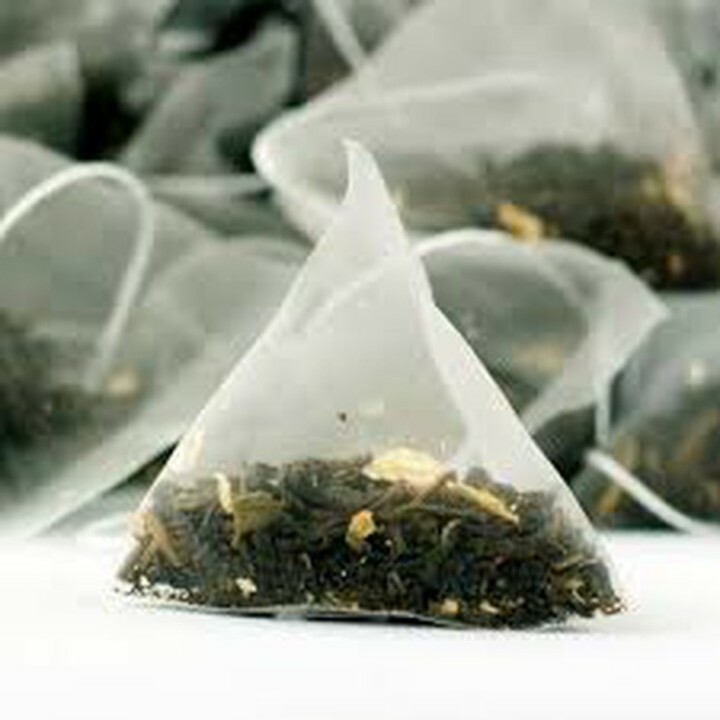 This year, we also include a Pyramid Tea Bag option for those who prefer nicely bagged tea to loose leaf tea. 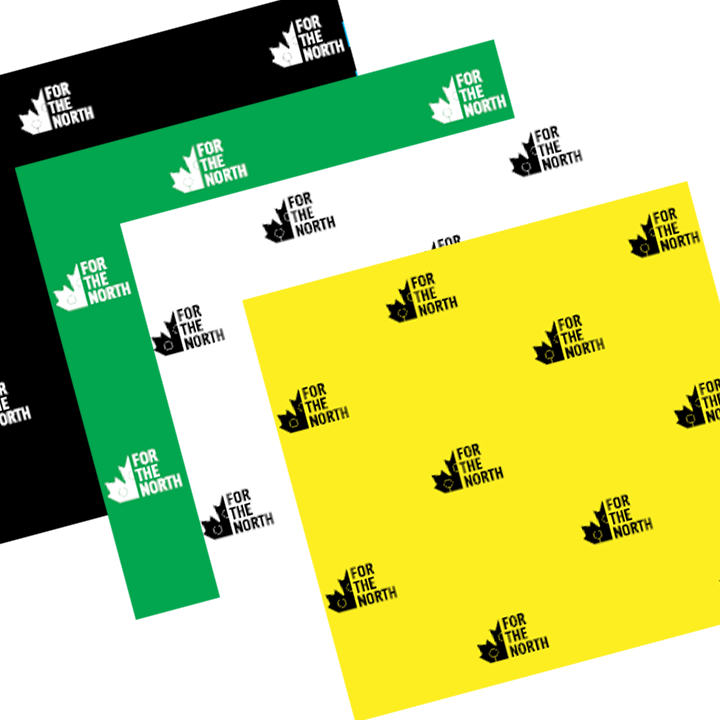 Love our design, and want to show your support for the broader community? 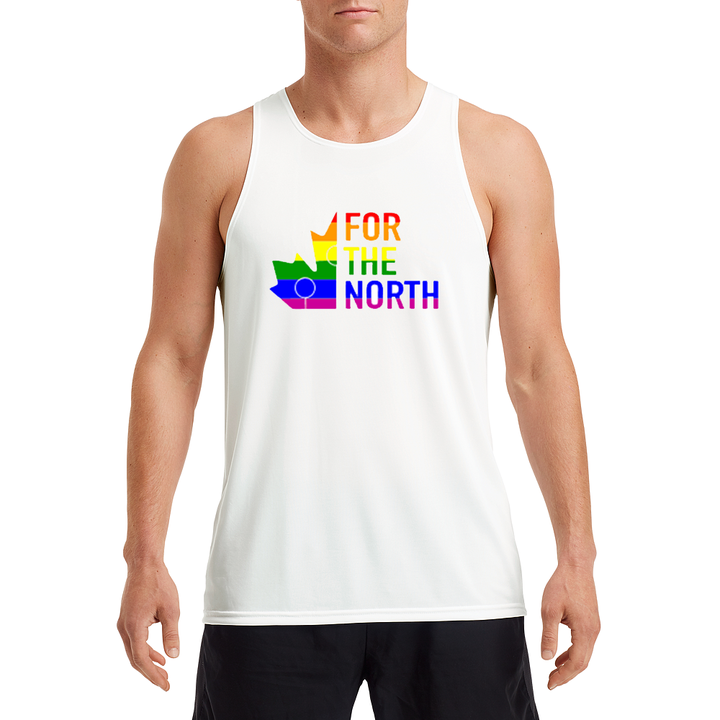 $5 from each of these performance tank tops will go toward setting up a Pride House for the IQA World Cup in Florence. If Pride House doesn't happen, then proceeds will go to an Italian LGBTQ group or Egale Canada, an advocacy and education organization for LGBTQ+ Canadians. 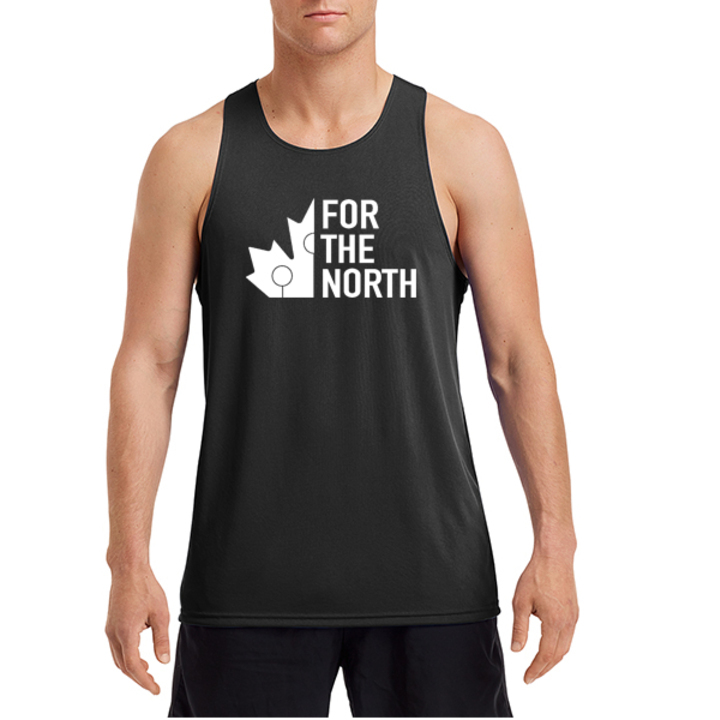 Our classic and most popular design, now with a slightly different (racerback) style. 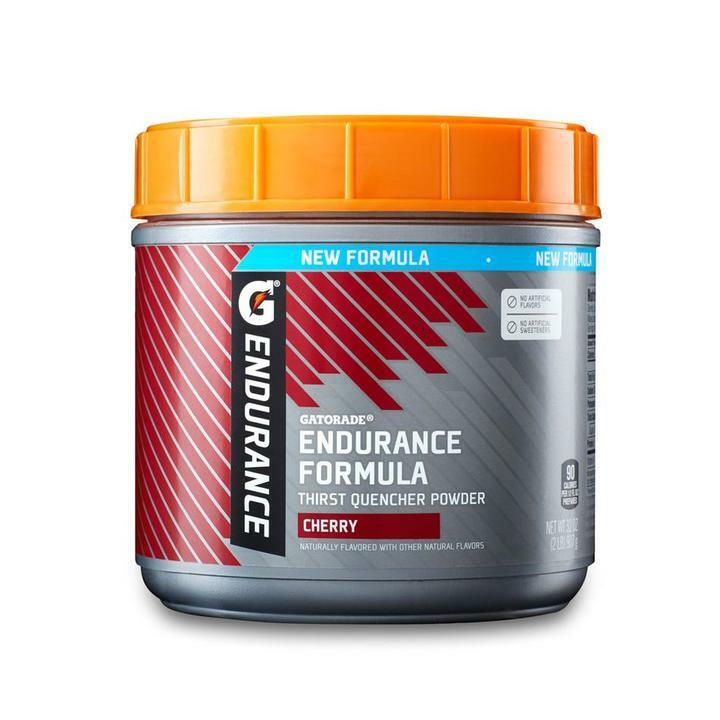 This is a performance fabric, so it will wick sweat away! 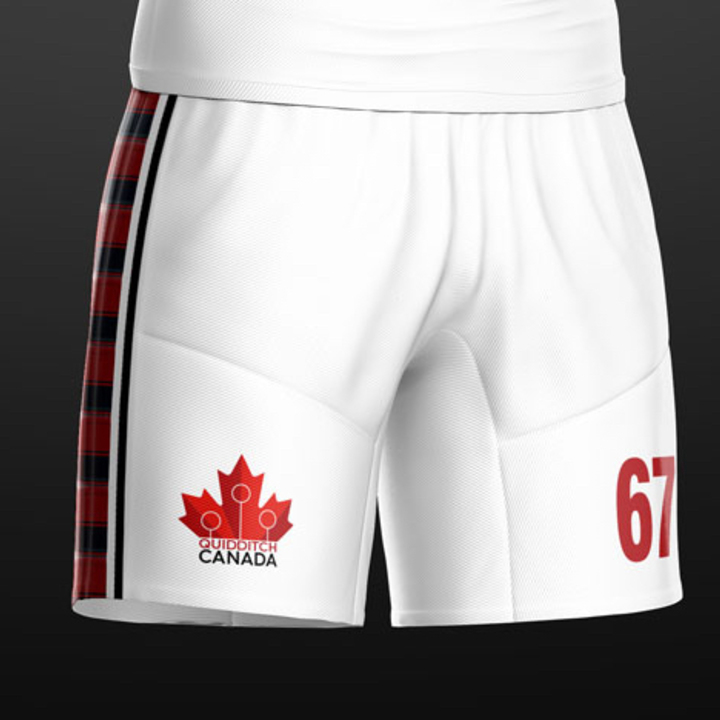 We have custom sublimated shorts this year, and we'd like to share them with you! Available in black or white and a very nice jersey-type material with a good amount of stretch to them. You will be asked for the number you want as part of the ordering process. Missed out on the 2016 jersey? We have you covered! This perk gets you a custom made fan jersey straight to your door. 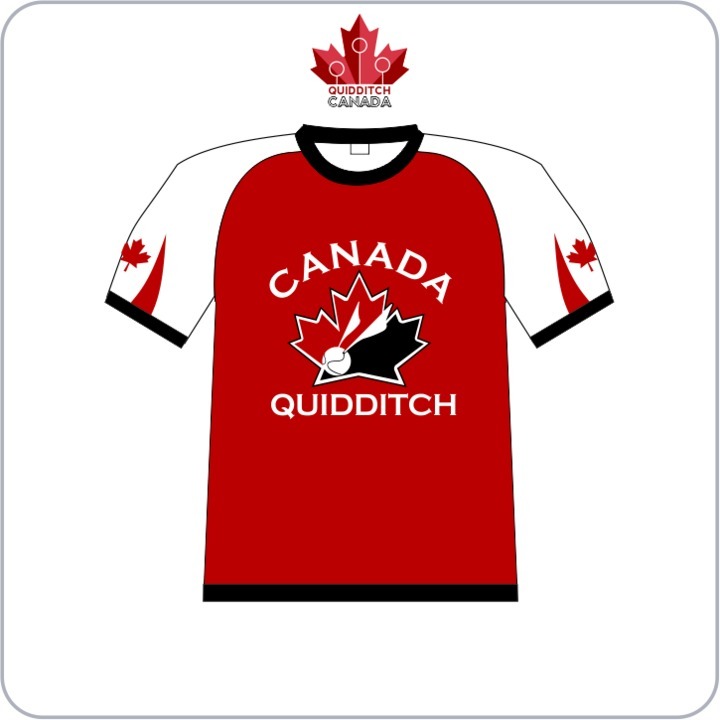 The medal-winning jersey, from the start of Quidditch Canada! This is a very limited reprint run so you can own your own piece of history. The classic design is BACK! We are making a small run of the original design. These are very limited quantities, so if you missed out in 2012, don't hesitate! Quidditch Canada is managing the funds for this campaign. 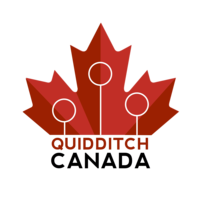 Quidditch Canada is a verified organization.